CyberHound recognises that the internet is a critical tool for teaching, learning and collaboration in schools. As such, our solution is designed to provide the highest level of support and resilience available. CyberHound’s appliances are manufactured by Lenovo and use the highest quality components. We offer a range to choose from that offers increasing redundancy to avoid single points of failure. We also offer a Disaster Recovery back-up appliance (software or hardware) for customers requiring the highest level of protection. This coupled with 24×7 heartbeat monitoring, automated policy and configuration back-up services provide the final components of a highly resilient service for schools. 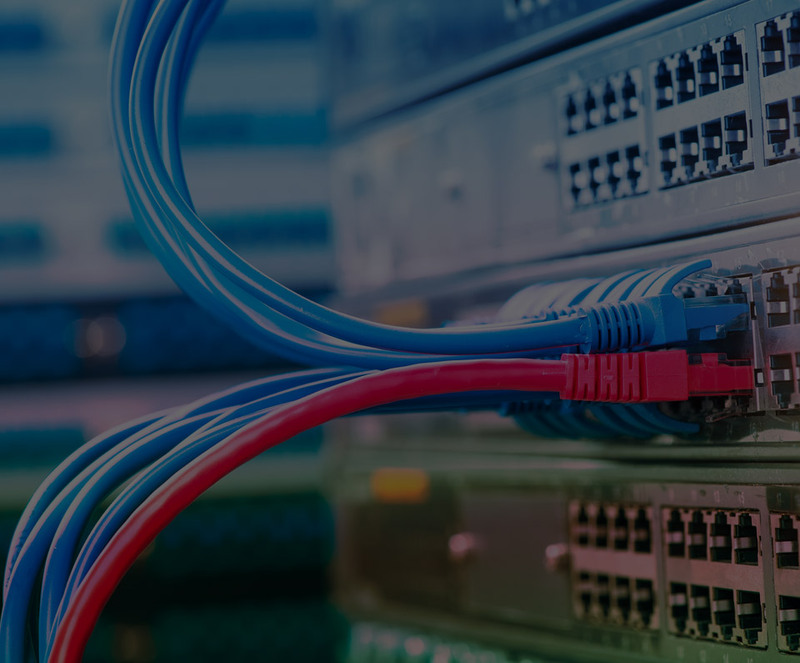 Reassurance extends beyond the hardware appliance to include the ability to utilise more than one internet link to reduce any reliance on a single fibre connection. The CyberHound PipePlus service manages multiple links effectively and ensures that any failure of a link does not take the school off-line. The CyberHound appliance is very reliable. It sits in our network and doesn’t miss a beat. It provides us with the information we need to do our job well. CyberHound offers customers a complete range of customised, purpose built appliance platforms. These platforms are Lenovo high performance servers and offer the option to provide the ultimate resilience in our i-R2 series platform. CyberHound’s highly resilient platforms and support services provide schools with reassurance on performance and reliability. The CyberHound has delivered a high quality, fully supported solution. Many hours are now saved by our IT team in dealing with previous reliability issues. Our students can now benefit from the latest eLearning experience and our significantly improved network performance. I would recommend them to other schools looking for reliability and a specialist solution designed for schools.